Chelsea will attempt to sign FC Barcelona’s Philippe Coutinho if they successfully appeal against their transfer ban, according to reports. 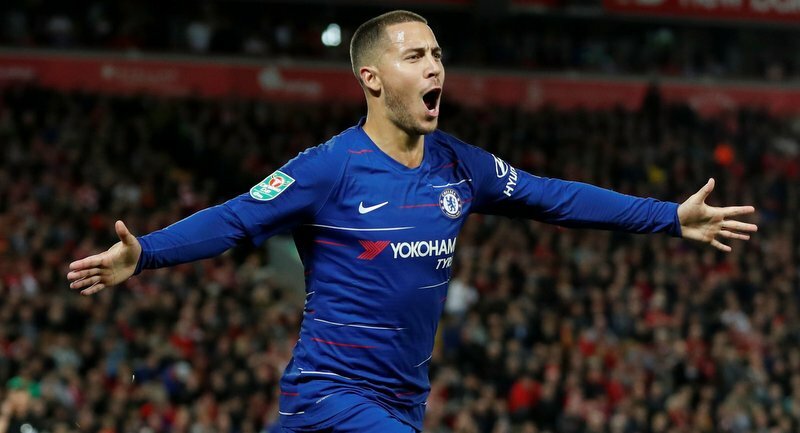 Eden Hazard has been heavily linked with a move to Real Madrid this summer so the Blues are on the lookout for potential replacements. Now, Diario Sport reports that the London side will are weighing up a swoop for Coutinho but will only be able to do so if FIFA lifts the club’s transfer ban. 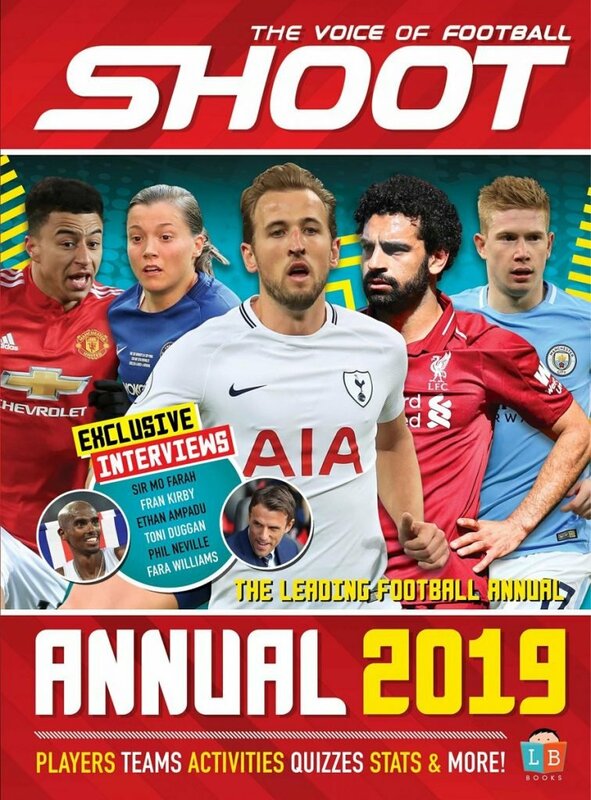 The Stamford Bridge outfit were shocked in February when football’s world governing body stopped them from signing players in the next two transfer windows for breaching rules in relation to youth players. Hazard has been consistently linked with a switch to Real Madrid this summer. An appeal was initially rejected but Chelsea have since challenged the verdict once again as they desperately seek to get it overturned. 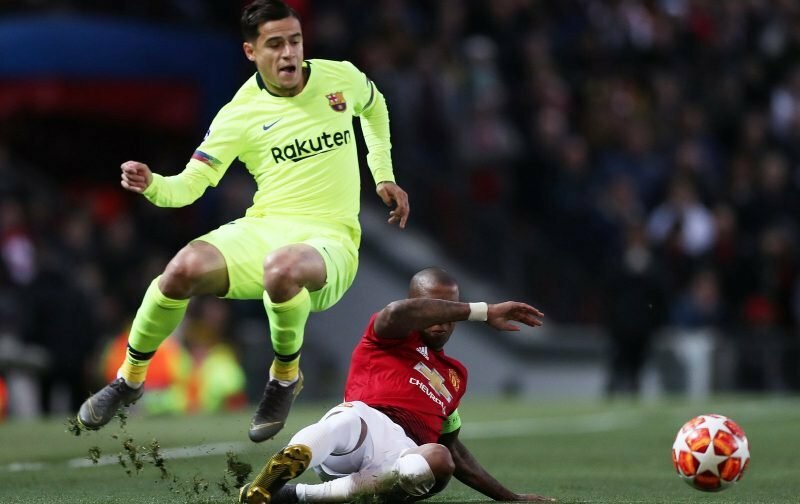 Coutinho has found life difficult at the Camp Nou since his £142million move from Liverpool in January 2018. The Brazilian is expected to move on from the Catalan giants in the summer and has been previously linked with Manchester United. However, due to his Liverpool connections, it’s that deal seems very unlikely with a switch to Chelsea seeming far more realistic.